Mobile vacuum cleaner for cleaning, decommissionning and maintenance operations in controlled area. Equiped with a double filtration, meeting the standards of the nuclear industry (HE, THE, NFX44-011). 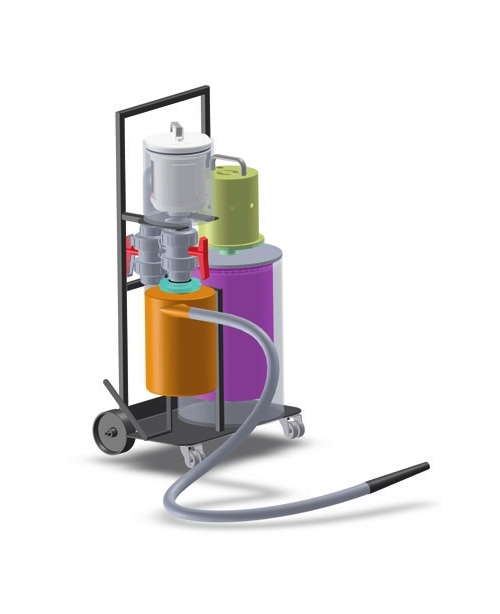 This vacuum cleaner VACLEAN® is available in several versions from the most standard to the most customized.